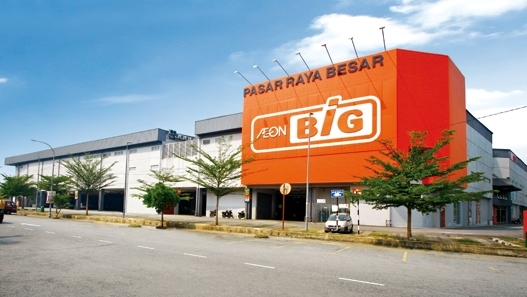 This 600-acre mixed-development township is sited on two separate parcels of land along Lebuhraya Damansara-Puchong (LDP) in the dynamic town of Puchong - an area experiencing explosive growth in recent years. Since it was unveiled in 1995, about 5,212 of the planned property units have been completed with about 3,169 in the pipeline. When fully developed, the township will have an estimated population of 40,000. 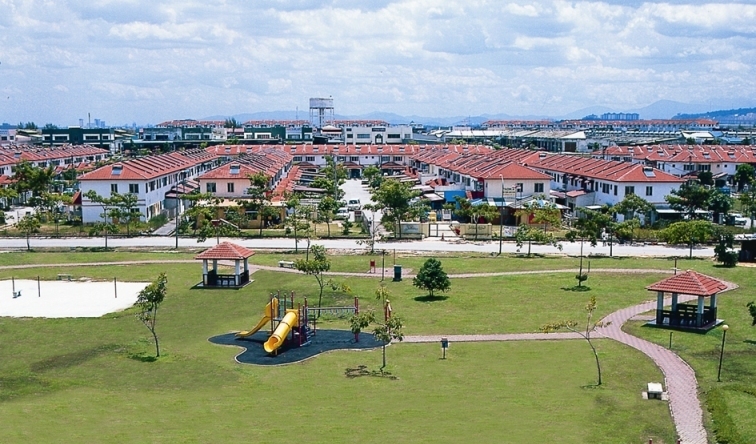 While development of the rest of the township continues, facilities and amenities have been put in place to cater to the needs of the existing residents, these include AEON BiG Hypermarket, three primary schools, a secondary school, kindergartens, futsal and badminton courts, playgrounds, Immigration and National Registration Department, petrol stations, clinics and various shop outlets selling a variety of goods and services. Within close proximity are value-added amenities such as wet markets, Tesco, Giant, IOI Shopping Mall, banks etc. RapidKL bus terminal which is situated within the town centre further adds to the travelling convenience of the community.